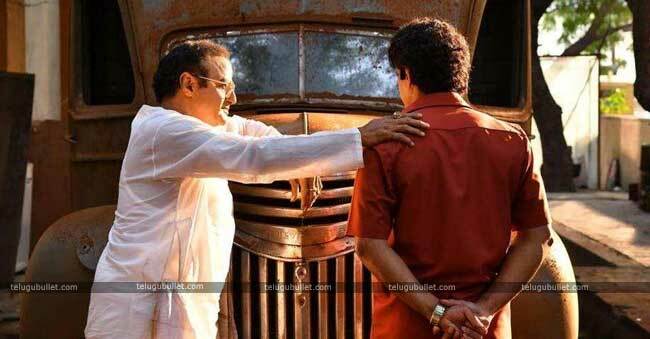 The Makers of ‘NTR Biopic’ seems like in right path concerning releases the first look posters of every important character and audience are easily recognize the actors who are essaying their respective roles. From the past few months, the Makers release first look of actors except Rakul Preet Singh as Sridevi everything got huge appreciation. Recently Nandamuri Hero Kalyan Ram released his first look in “NTR Biopic” and it got a tremendous response from the audience, some even termed that they literally reprise the nostalgic moments. It’s a nostalgic minute for the Nandamuri Hero as around three decades back, he appeared as a child actor in Balakrishna’s ‘Bala Gopaludu’ and now he is sharing the screen space with his uncle out of the blue after becoming a hero. Kalyanram imparted his pic to Nandamuri Balakrishna on his Twitter and subtitled it, “About 30 years ago, I shared screen space with my uncle in Balagopaludu. Now, just like uncle playing his father, I will be playing my father in the film.”Harikrishna Played a crucial role in TDP Politics and Senior NTR Life, For 1983 elections Harikrishna turned as “Charioteer” of NTR’s Chaitanya Ratham for 8 months. Harikrishna Drove 75,000KM to bring Telugu people Issues to the limelight. 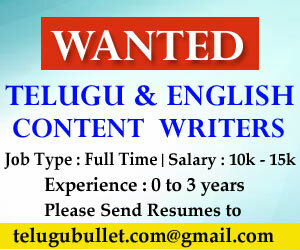 This Film is jointly Produced by Nandamuri Balakrishna under his NBK Films and Sai Korrapati. 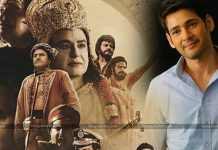 Krish scared of Balayya but not Kangana…?